Hermes Designs is an interior design firm based in Great Neck, New York. Hermes Designs designs and manufactures kitchens with standard, semi-custom, or full-custom cabinets. We create exclusive kitchen spaces with exquisite details and artistic touches to bring your imagination to life. 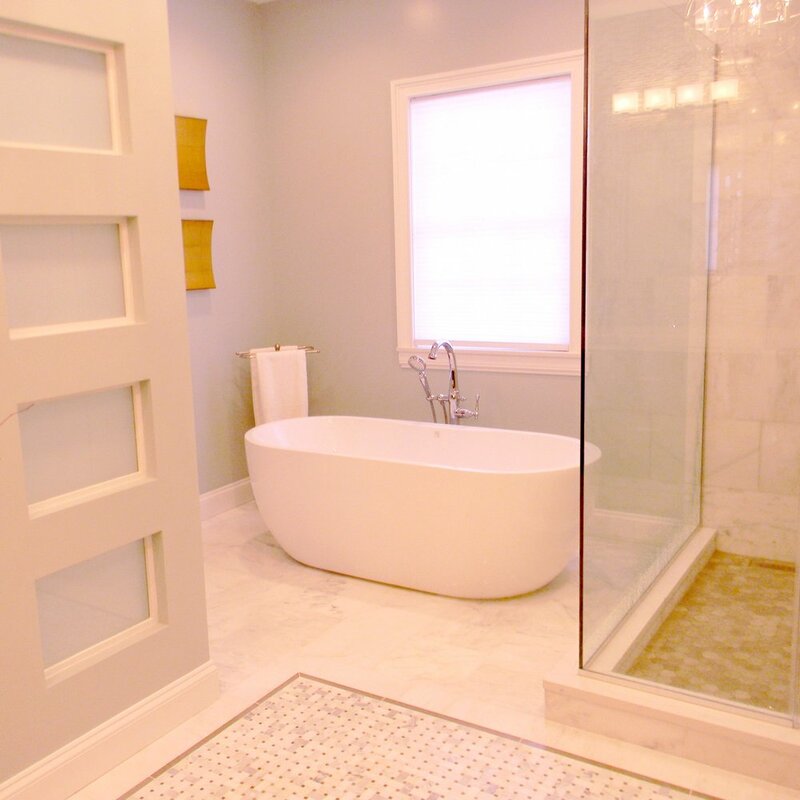 Hermes Designs helps you to transform your initial ideas into your dream bathroom. Our team of experts will work with you to select right finish materials and fixtures which satisfy your taste. Hermes Designs designers are available to share creative ideas and extensive professional experiences with you. We offer guidance about materials, flooring, tiles, hardware, paint selection, architectural elements and overall partial or full alteration of your space to create a specific mood.